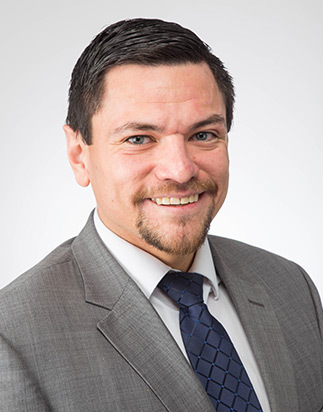 Pablo Mose is a Hispanic, bilingual attorney who represents Plaintiffs in catastrophic injury cases. Before representing Plaintiffs, Pablo practiced law at a National Defense firm where he handled complex personal injury, class action, and insurance cases. Pablo loves working with everyday people, so he decided to represent Plaintiffs in his home state of Kansas and neighboring Missouri. Pablo now uses his experience to anticipate defense strategies and achieve the best outcome for his clients. He is passionate about fighting for his clients’ rights in state and federal courts in both Kansas and Missouri. He was recently recognized as a Rising Star by Super Lawyers for his work representing Plaintiffs. Pablo remains active in his community and several Hispanic organizations in his native state of Kansas. He received his Bachelors Degree from Emporia State University and his J.D. 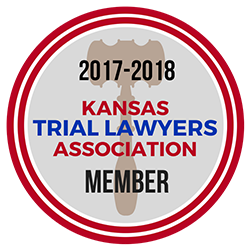 from the University of Kansas, where he was a member of the Law Review, champion of the school’s Moot Court tournament, and won the top Trial Advocacy award.